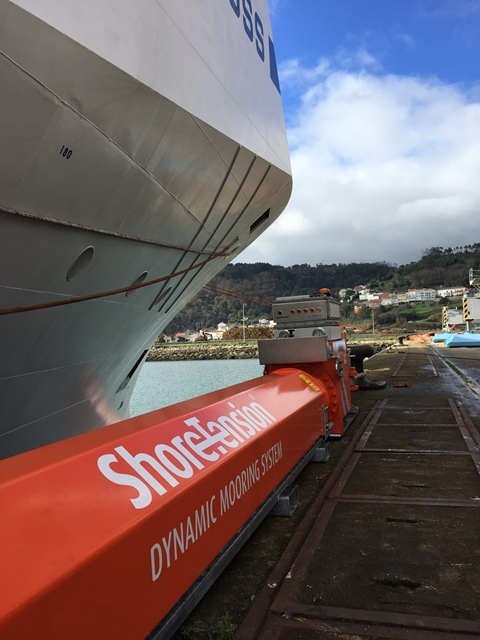 It was the Port of Ferrol which gave ShoreTension the opportunity in 2012 to trial our green innovation. 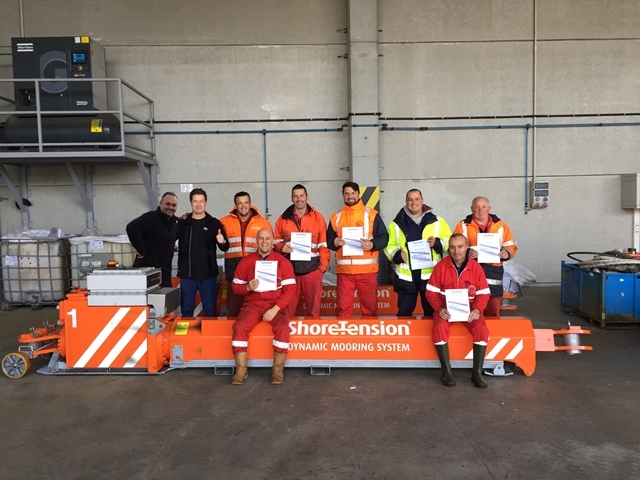 We therefore are extremely proud that Ferrol has embraced the mooring system to safely moor the vessels in the new developed Porto Exterieur. 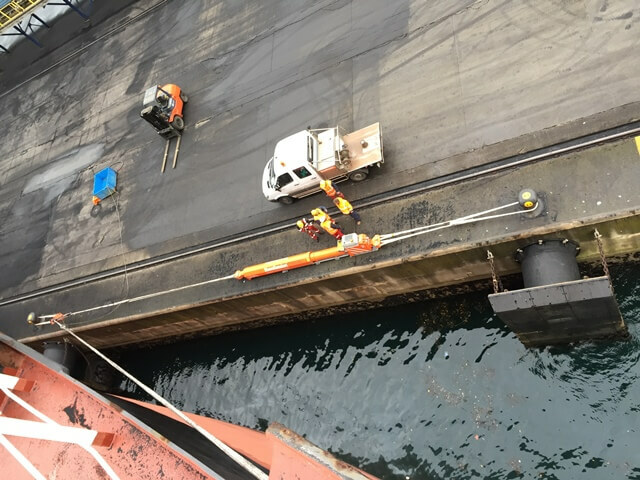 As in many ports, it is the long wave swell penetrating the Port and causing issues in respect to safety and Port performance. 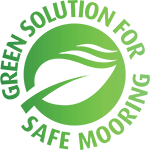 With the capacity to reduce vessel motions up till 90%, ShoreTension is going to improve safe mooring significantly.